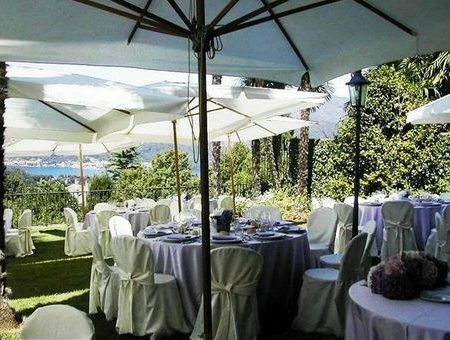 Villa Pestalozza is a beautiful villa of the late ‘700, elegantly restored by its current owner, Donna Giulia, in respect of the harmony between the park and historic houses.While the other lovely rooms of the villa, are perfect to create elegant lounge areas or for a cocktail reception or buffet. 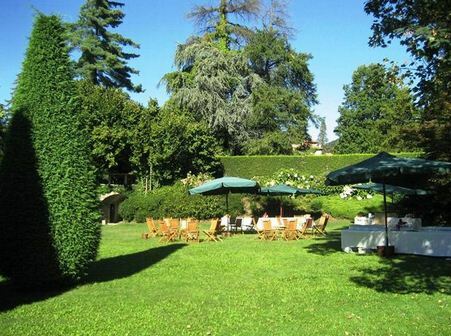 The large park with a spectacular view of Lake Orta, is perfect for setting up an outdoor party, during the summer. 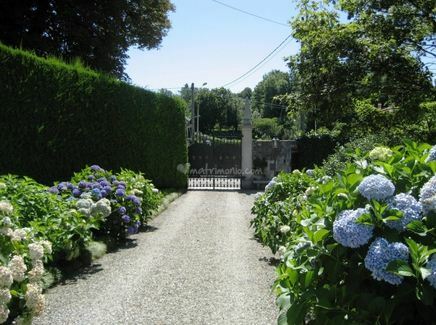 Wishing to enjoy a visit of the villa? Drop us a line!